The Art de Cuisine Menu Asian Soy Sauce Dish offers the perfect way to serve almost any sauce or dip. 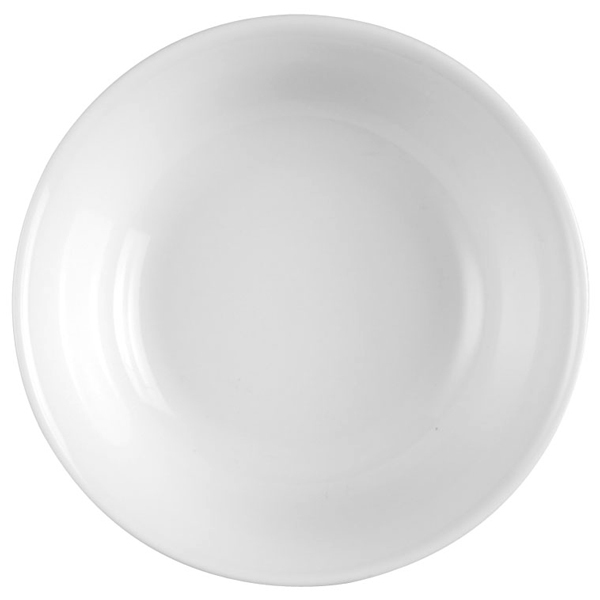 Includes an impressive scratch resistant glaze and thermal shock resistance. 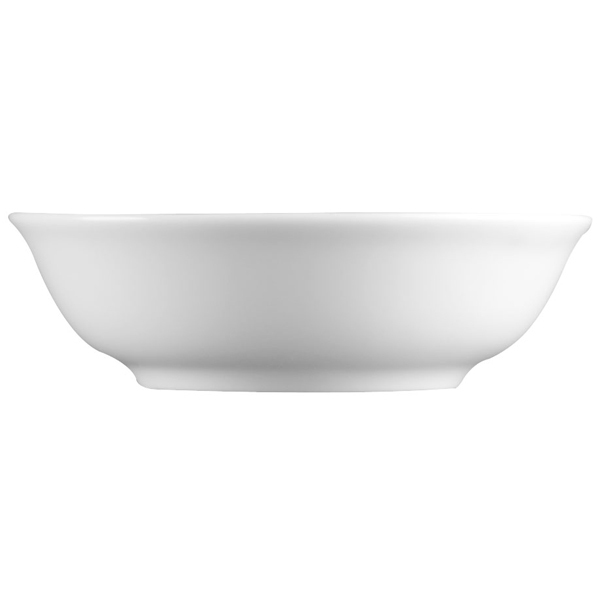 These dip bowls are designed with longevity in mind, ideal for providing a classic look to your dining. With a wide base and low sides, this dip dish is ideal for dipping Asian cuisine in soy sauce.